In the automotive world, Porsche is known for one thing. They make some of the best driver's cars on the road. 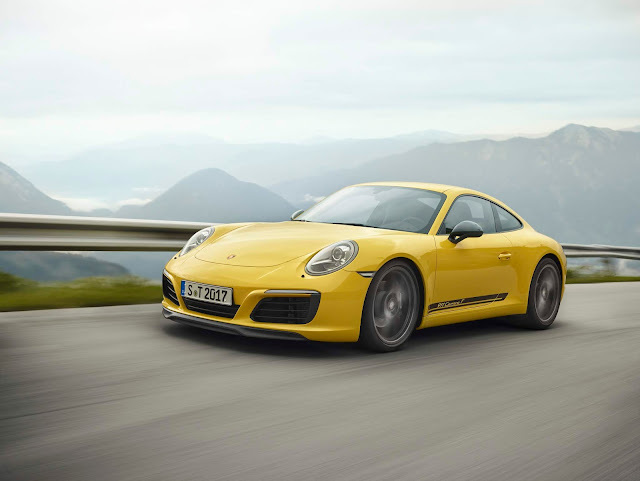 For years now they have dominated the circuit and Motor Trend awarded the 2013 Porsche Carrera 4S as the best driver's car in 2013 and the 2012 Porsche Carrera S as the best driver's car in 2012. But now they have a Cayenne Diesel and it looks like Porsche will be revealing a new Panamera Diesel at the Frankfurt Motor Show. What gives? For those regular readers, you know that I love the BMW M3 and consider it to be one of a few perfect driver's car. In fact, I consider the 911 to be in that same pantheon (which I will delve further into at a later date) however, this is madness right? Porsche went from making small, fast sports cars that handle like nothing can stop them to making the big, socialite favorite that is the Cayenne. Follow that up a few years later and we see the introduction of a 4 door Porsche known as the Panamera... What in god's name are they thinking? How did Porsche go from making sports cars to everything but? Well consider this, Porsche is competing on a global market and has to maintain profitability. Then when you add in the fact that there's no growth in the 911 market. It stays pretty steady around the 10k per year number in the US (+/- a few thousand). It would seem that there's never going to be an explosive growth there. So how does Porsche maintain profit and keep growing as a company? Enter the Panamera and the Cayenne. These cars represent Porsche's growth factor and ability to capture a larger market. Let's face it, not everyone in the market for a car can afford to have a vehicle that either lacks backseats (such as in the Boxster and Cayman) or they have normal people riding with them instead of a traveling band of little people who cannot fit in "jump-seats" (such as in the 911s). So how do you capture that market? Now this sounds like a crazy idea but, why not make a car that drives like a Porsche but actually have rear seats? The Panameras and the Cayennes have been able to deliver Porsche driving without sacrificing what makes Porsche, Porsche while still fitting most needs. Add in fact, they have become the best selling Porsches on the market. I know, it's madness. But, not everyone is like you and me and just wants a Cayman S or a 911 Turbo. Some of them would like a more practical car. And this diesel variant that they are coming out with will do exactly that for their prospective buyers. It just makes sense. 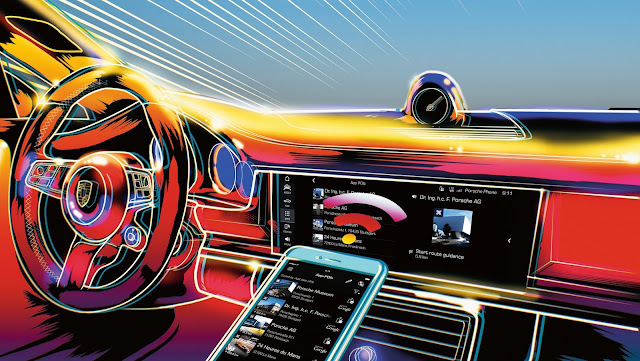 Porsche is earning more money and attracting new buyers while taking the extra money and reinvesting it into new technologies. For enthusiasts it's a win, win. It's the same thing I've been preaching to the BMW crowd who is concerned that they lost their edge and are diluting the brand. Car manufacturers have to be profit oriented and make money so we enthusiasts can enjoy the fruits of their labor. This means Porsche Panamera diesels that go 0 - 62 in a meager 6 seconds and get almost 37 MPG are made. And in the European market the Panamera Diesel makes up 15% of Panamera sales. Now this doesn't mean we will see one in the US anytime soon though, they have released the Cayenne Diesel. But the car makes sense. I believe Porsche is playing the smart, long-term game and trying to retain the heritage while maximizing the sportiness. What do you think? Has Porsche lost their edge? Or do you really want a Panamera Diesel here in the states? It truly saddens me that Porsche has gone this route, but the logic is sound. Without money to make the ever needed advances they would just seize to exist, and nobody wants that. Please everyone go and buy the Cayennes and Panameras so that when it suits me I can get myself a nasty little Cayman S!